Pumpkin beers come with a lot of hype and excitement. Unfortunately, a lot of them end up being a bust. Too often, pumpkin beers are over or under spiced and lack complexity and depth.Unfortunately, there are a lot of breweries that take advantage of savvy marketing schemes to get their mediocre beers in the hands of innocent and unsuspecting pumpkin-loving consumers. 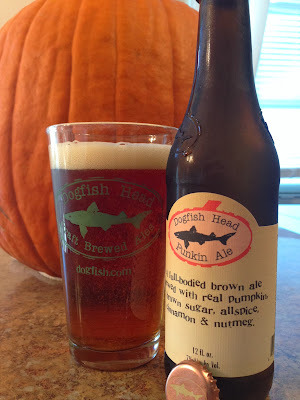 Dogfish Head Punkin is not one of those beers. Appearance: Copper-orange in color. Nearly perfect in terms of capturing the essence of the season in color. Frothy white head that coats the glass. The carbonation continues to dance well after the pour. 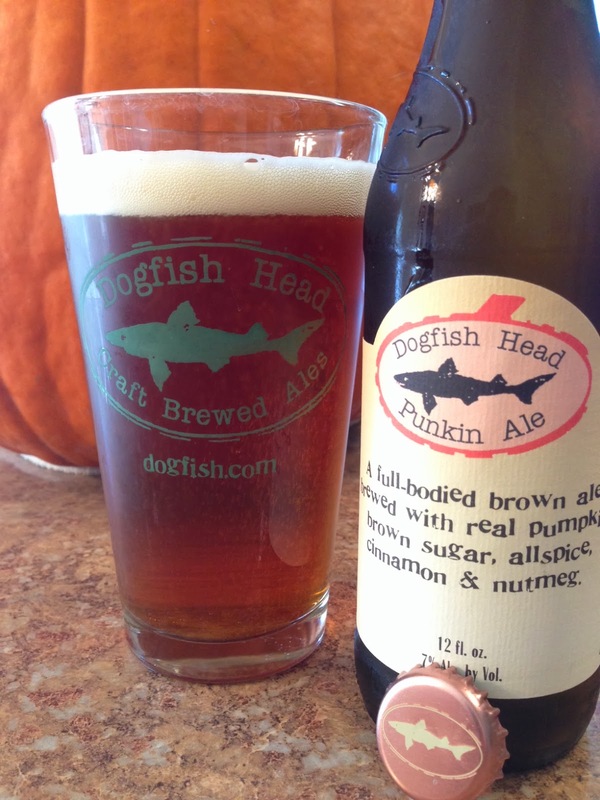 Aroma: There's a nice grainy smell to this beer that comes along with the pumpkin spices. The seasonal spices don't come off too strong. I also smell bread and yeast and maybe a bit of booze. You can almost sense that even without the pumpkin spices, this would be a good-smelling ale. Taste: Dry pumpkin flavors hit the palate first, followed by a caramel-malt sweetness, and then finished with a slight dried bitterness from hops and alcohol. There's a balance to this beer. There's spice, bread, pumpkin, booze (rum), and malt. It's everything you could want in a Fall beer. 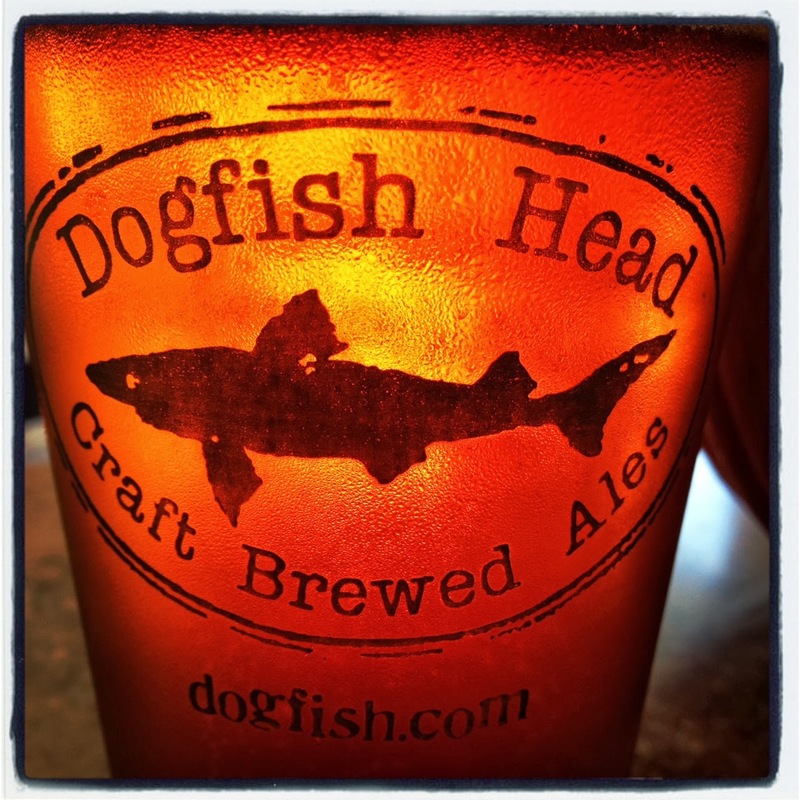 Mouthfeel: This is a medium-bodied beer that has a creamy feel at first, but ends with a crisp finish. Overall: This beer drinks more like a really good amber or brown ale that happens to have some pumpkin spices, rather than the alternative. Maybe that's what makes this beer stand out among other pumpkin beers each year. This beer is an excellent example of how a brewery can participate in a seasonal lineup, give the consumers what they want, without compromising the quality of their product. I could drink Punkin year-round. Punkin Ale is one of the beers I link to me getting into the craft beer scene. In fact, it's one of the first (and only) beers I have ever bought an entire case of. As someone who works in the non-profit world, cases are a big commitment, and I don't approach them lightly. Dogfish Head is known for a bit zany at times with their "off-centered" ales. But there's nothing "off" about Punkin. In fact, I think it's one of the best pumpkin ales out there...if not the best.